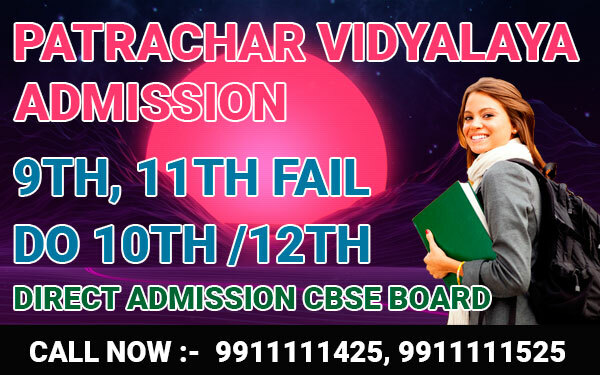 Patrachar Vidyalaya classes for all Patrachar Vidyalaya students of 10th & 12th class who have taken admission in Patrachar Vidyalaya Shalimar Bagh ca join our Patrachar Vidyalaya classes Especially for Patrachar students. 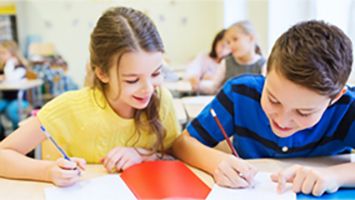 As all of you are school dropouts or detained in previous classes our coaching classes are specially designed for week students where we pay special attention for every student. Kapoor study circle is engaged in the service of Student Community by extending a helping hand to get them Prepared for Patrachar Vidyalaya School Final Board exams Courses, give them Special Coaching in our Cbse Patrachar classes, make them fully knowledgeable in each subjects of Study, and very confident to Pass the Final Exams with high marks. 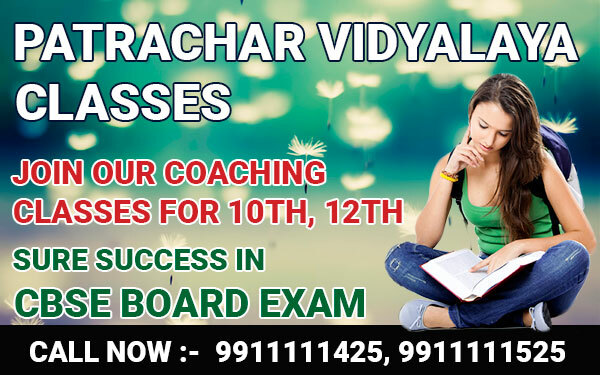 When you approach us for help to get CBSE Patrachar Vidyalaya coaching classes for 10th or 12th class, our professionals reassure you with all help and support you for the classes timings according to your need and convenience. If you join our regular morning, evening or weekend classes you get the top-most benefit of attending the Special Coaching Classes conducted at our coaching centers north Delhi, Rohini, Pitam Pura, South Delhi, Janak Puri, Dwarka and many other places in Delhi. 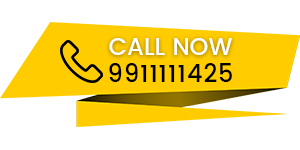 Experienced expert Teachers are conducting the Intensive Coaching of all the Study Subjects there for you. The Class timings are convenient for Students; and you can choose your most convenient timings during morning or evening, as also week-ends and Holidays. Our Teachers explain each Lesson clearly; you can interact with them and get your doubts cleared; you will be provided with previous Question Papers and trained writing Mock Tests. 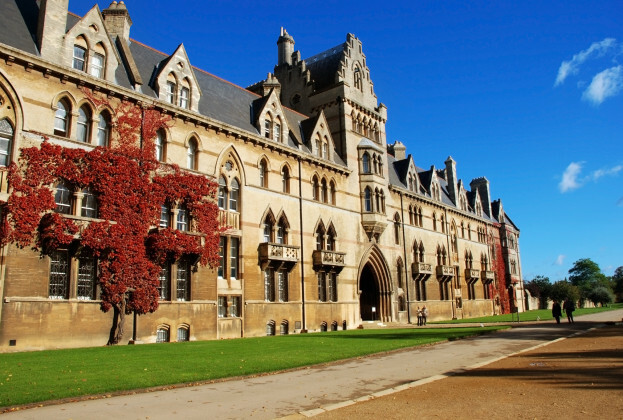 You will become a Bright Student to face the Exam confidently and Pass with highest Marks! By attending our CBSE PATRACHAR vidyalaya classes YOU PASS 10TH OR 12TH HAPPILY!